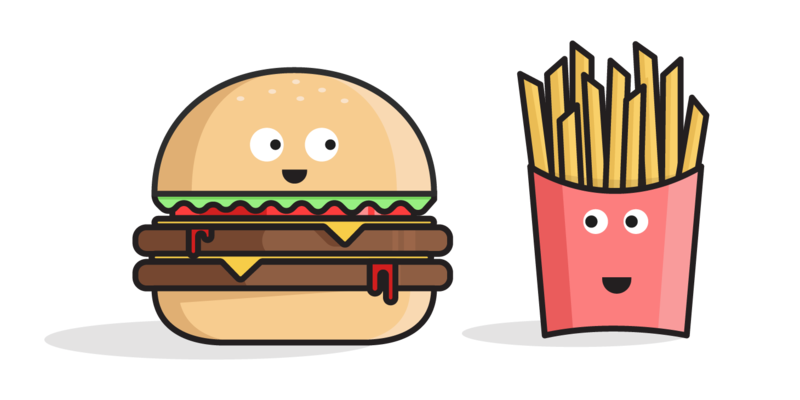 Product marketing is often one of the last focuses for either marketing or sales teams, but building a product marketing team and strategy can be the difference between an advocacy program that works or the curse of increased churn. We find product marketing at the bottom of the sales funnel where reps work to close prospects. Working this far down the funnel requires deep product knowledge and first-hand customer service to really seal the deal. LeadSpace.com defines the product marketer’s job as sales, scale, sustain: close the deal, grow the customer base, and keep customers coming back. Consult with sales, customer support, and marketing on increasing customer engagement with tools. A big job of the product marketing team is to find customers from within your current customer base. These marketers should research the current customer and learn where are customers only using a part of the solution when they could be buying more or using the solution for more of their customers. Product marketers are researchers. They perform and formalize company sales and marketing research including personas, target market, and deep dives into the usefulness of features. All of this research helps teams understand where engagement can go up and churn can go down. You’ve got to show folks how to use your product, so having a webinar is key to expanding your customer base (and you gotta have somewhere to show off that awesome sales deck). 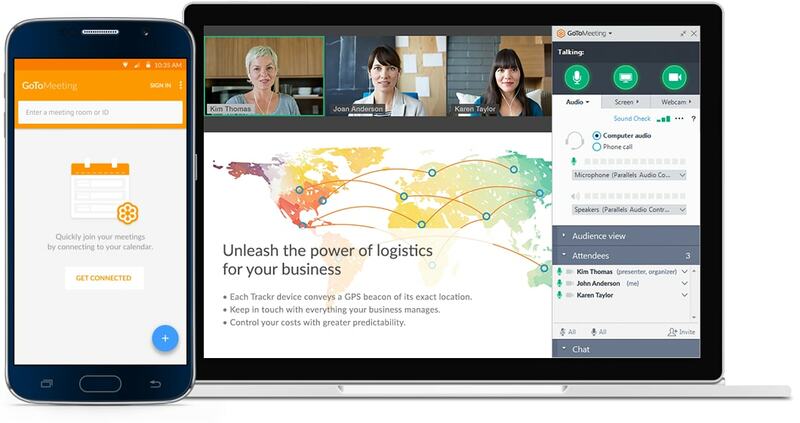 This software provides private virtual meeting rooms for business conference calls up to 100 members (GoToMeeting) and webinars (GoToWebinar). The main difference between the software is the price and the number of users who can access a meeting room–GoToWebinar gives you access for over 100 attendees. Room access codes, screen sharing, and call recording all come standard. 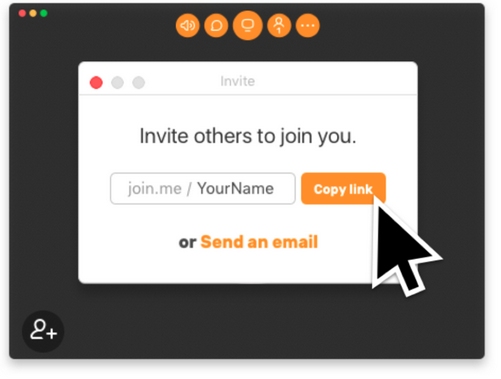 Like GoToMeeting and GoToWebinar, Join.me is owned by LogMeIn, a company that specializes in online meeting, security, and collaboration software. Join.me provides virtual meeting spaces with log-in codes, screensharing, and more. 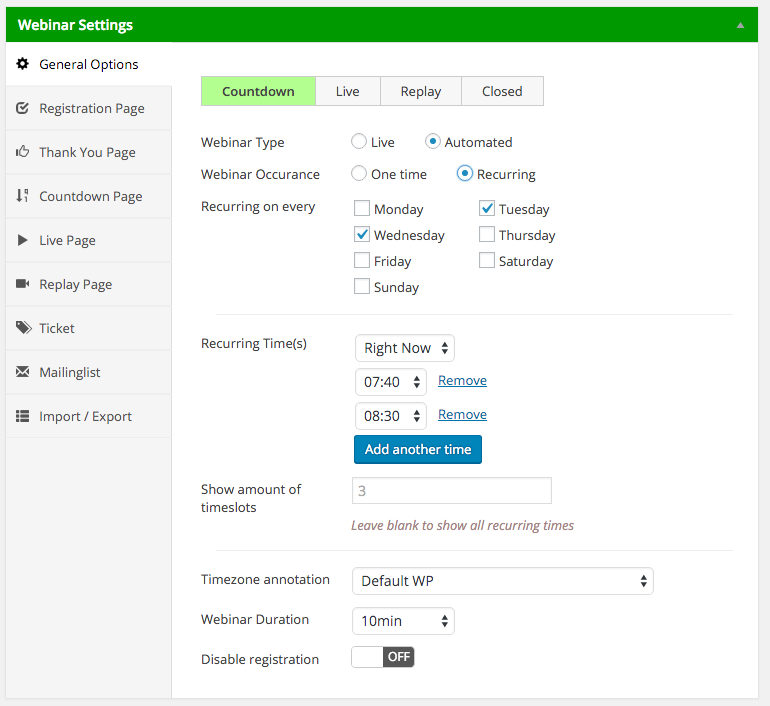 This plugin gives you the ability to run webinars from your wordpress site for members, or even charge participants to join. With a free and a paid version, you can run webinars and video conferences on your website through video hosting platforms like YouTube or Vimeo. 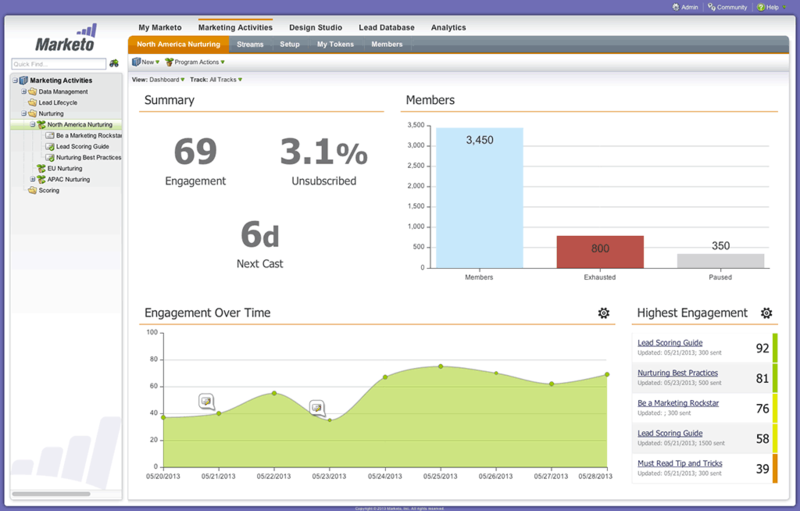 Also integrates with marketing automation software to help you manage marketing your webinar and increasing engagement. With all the power of Adobe software, AdobeConnect gives you full-featured webinars and online collaboration with an array of features and add-ons that keep your webinars on track and your meetings organized. 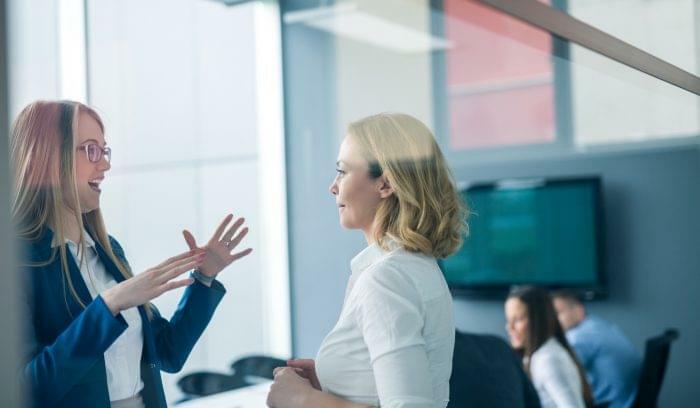 Product marketers should take advantage of the full power of marketing automation tools to promote, schedule, and follow-up on online customer events that increase customer engagement and reduce churn. Email autoresponders, drip campaigns, and scheduling apps help you update your webinar participants, add users into different mailing lists, and schedule individual demos easily. Enterprise-ready full service email, marketing automation, and marketing analytics tool with room for thousands of contacts and as many campaigns as your teams can run at once. Marketo offers multi-channel support for mobile, digital, ad campaigns, and account-based marketing. 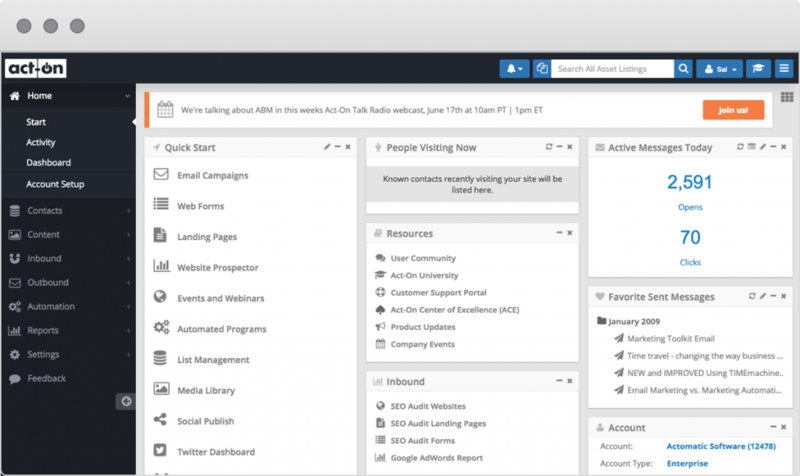 Build, boost, and analyze your marketing campaigns with Act-On marketing automation. Build forms and landing pages for your webinars, send drip campaigns to prospects, score leads and identify the customers most likely to churn before they leave. This software provides companies with full funnel support. In order to fully understand what features your customers currently use, the problems that they have using your product, and what types of help they’re looking for–before they cancel their subscription. These products let you interact directly with customers or analyze on-site behavior for better customer insights. This customer-facing messaging app provides direct interaction with customers and prospects to help you support current customers and close leads. 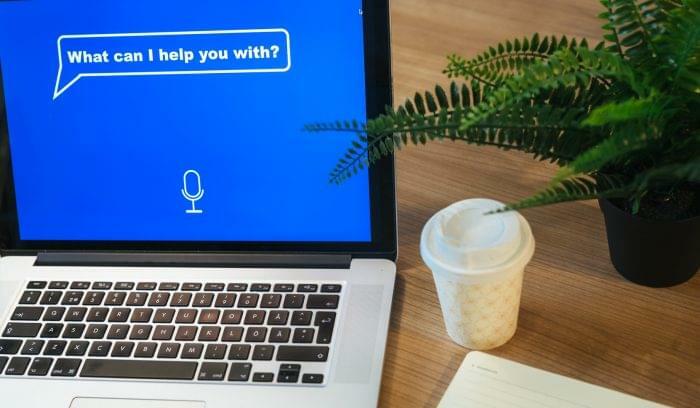 Understand the human problems of your human users by talking to them or letting them interact with Intercom’s smart bot, and learn directly from customer feedback. Understand how customers interact with your site, engage in your sales and advocacy funnels, and where you need to improve to close more deals. Kissmetrics works like a combination analytics tool and marketing automation tool that lets you segment customers and prospects based on their actions and follow-up quickly. While digging into you customer support tools can help you get an idea of the customer needs, emails and messages from customers don’t give you the full picture, because customers that happily use the tools don’t need to contact you. Use customer surveys to really understand what your customers and prospects want, better define your marketing persona, and learn how to reduce churn. This OG of survey tools has stuck around for this long because it’s easy to use and flexible enough for anyone from academics to YouTube stars to use. SurveyMonkey aggregates your data and gives you actionable insights. This platform scales from a free-for-anyone to enterprise customer service levels. This is a great option if you already pay for the Google Suite for Business and use Google Sheets, Docs, and Gmail. Google Forms ports survey answers right into a Google Sheet that you can use to analyze your data. These forms are highly flexible with lots of question types. TypeForm’s clean animations and easy to set up forms make this a frontrunner in the survey world. 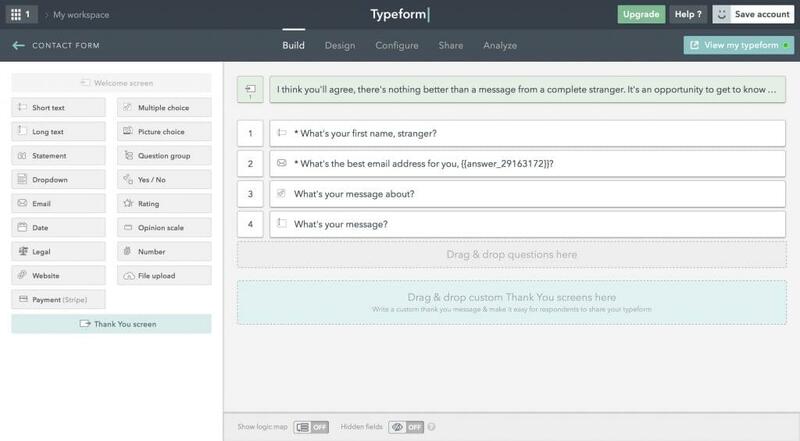 Use TypeForm to build lead generation forms, customer surveys, or event registrations, and then analyze that data in real time. 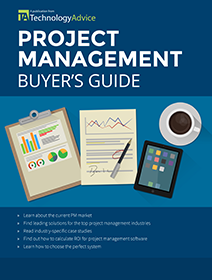 Project management is as important to marketing and sales teams as it is to development teams. Tracking and assigning projects based on available hours and delivering products to customers on schedule keep marketing and sales teams from getting lost in project creep. These tools give product marketers the insight and oversight to build go-to-market strategies that deepen customer engagement. Track your projects all from a single source of truth that includes collaboration, workflows, and time and expense tracking. Project Insight uses a combination of personalized dashboards, Gantt charts, and customizable reports. 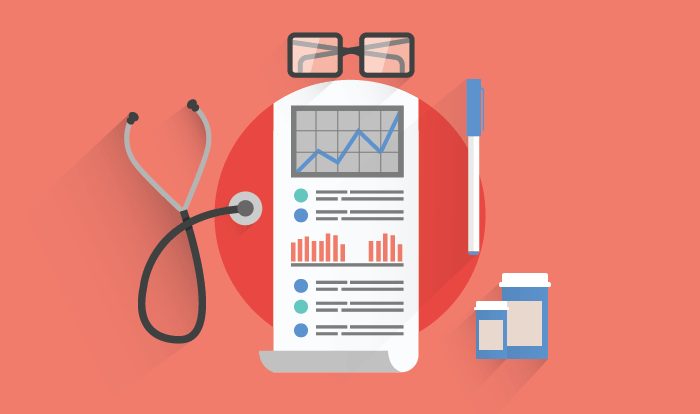 Mavenlink provides teams with full visibility into project hours, financials, and progress. Built for both internal and external projects for agencies, this project management tool gives teams a central dashboard from which to run complex projects. Product marketing connects the sales and marketing teams with customer support and engagement. 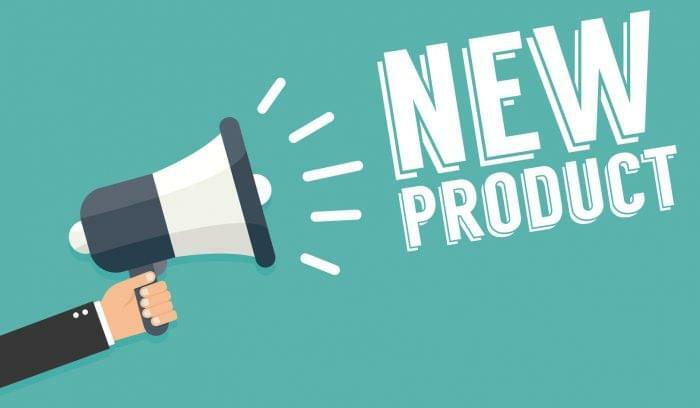 If you’re ready to start supporting product marketing with the right tools, visit our Product Selection Tool for marketing automation, or call one of our Technology Advisors for a free, 5-minute consultation at 877.822.9526.